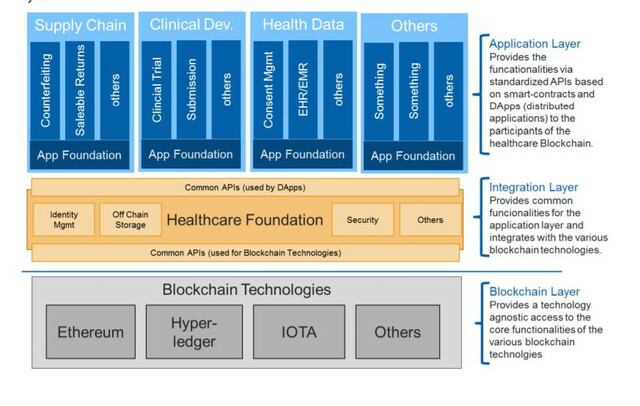 Healthcare blockchain standards. Almost 500 mil EUR budget. Quant Network & Overledger forum › Forums › Clients / Partners › Healthcare blockchain standards. Almost 500 mil EUR budget. This topic contains 1 reply, has 2 voices, and was last updated by Qnted 3 months, 3 weeks ago. 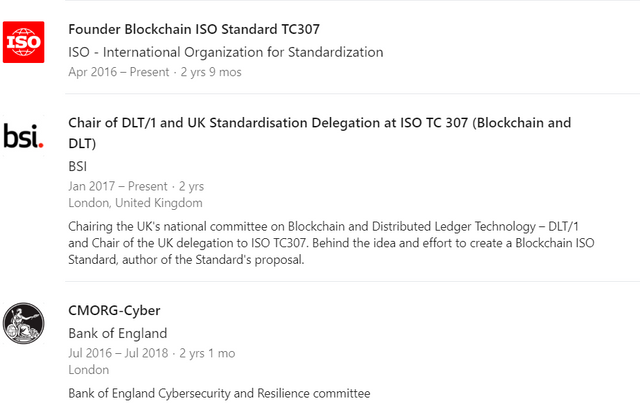 Who is Gilbert Verdian, founder of Quant Network and the blockchain ISO standard TC 307? Whats going on in the healthcare industry? 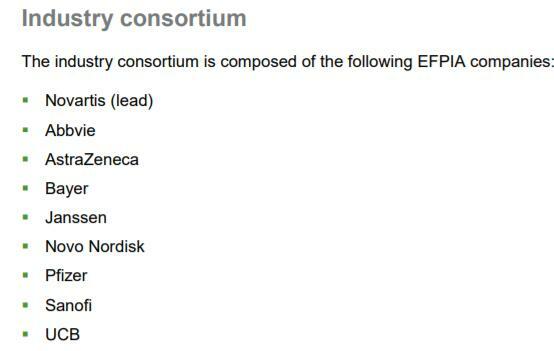 This topic was modified 3 months, 3 weeks ago by TheAlliance. I gues QUANT and Overledger are going to be very HEALTHY for the Health Industry ;) Congratulations and Thank you!